The Ace Combat series has always engaged me with its mix of beautiful airplanes and political intrigue. 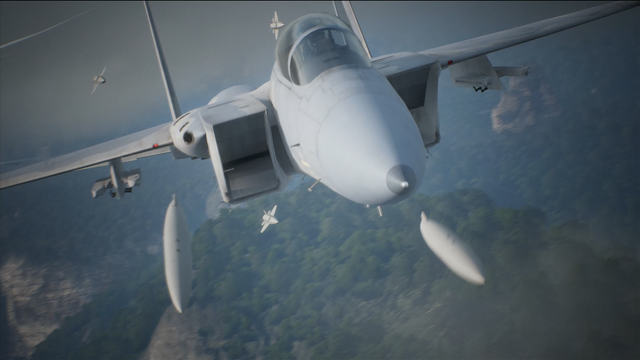 Ace Combat 7 marks the first main entry in the franchise in 10 years. When it was announced, I wondered if Team Aces could pull off another high-flying adventure after so much downtime. Ace Combat 7 doesn’t reinvent the wheel, but it does bring the series back to the forefront. The planes are still gorgeous, the plot still reminds me of an anime, and besides the addition of multiplayer, there’s not much different here. While it’s a relief that the series didn’t take some radical turn into something decidedly not Ace Combat, I am a bit disappointed that it’s a step backward from its predecessors in some ways. The Ace Combat series is set on a world called Strangereal, and AC7 is the 13th game to take place here. Strangereal has different nations and landmasses compared to the real world but parallels it in multiple ways. For one, it seems like most of the aircraft made here have also been manufactured on Strangereal. However, Strangereal’s overall technological level is a bit higher than the real worlds, leading to the presence of space elevators, asteroid shooting railguns, and practical offensive laser technology. 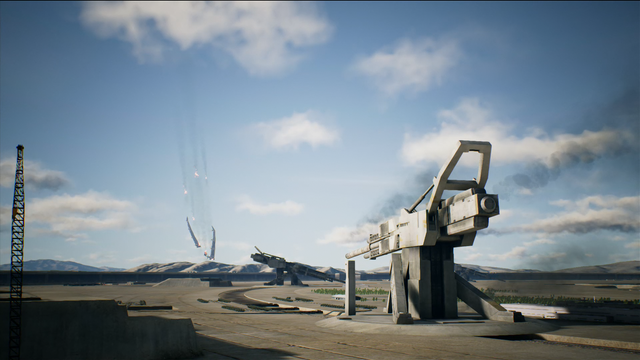 Ace Combat 7 takes place in 2019 and showcases the Lighthouse War, which centers on a space elevator being constructed in the continent of Usea. Usea was devastated by the impact of an asteroid, and the space elevator is a project started by the country of Osea in an effort to provide opportunities for the Usean peoples. Unfortunately, the Kingdom of Erusea, a country that shares a border with Usea, see the space elevator as an attempt by Osea to gain control of the Usean continent. Tensions between Osea and Erusea come to a head, and Erusea launches attacks against Osea using Unmanned Aerial Vehicles (UAV). Even though Erusea’s military and resources are inferior to Osea’s, their superior UAV design and manufacturing capabilities, the element of surprise, and the capture of two huge Arsenal Bird airborne carriers put Osea on the defensive almost immediately. You take the role of “Trigger” in Ace Combat 7, a rookie fighter pilot for the International United Nations Peacekeeping Force (IUN-PKF), an organization dedicated to policing Usea while the country rebuilds. Like previous Ace Combat games, Trigger is a silent protagonist, and the story is mainly told through the eyes of Avril “Scrap Queen” Mead, an aircraft mechanic. The story in AC7 is the strongest since Ace Combat Zero, but only if you pick up on all the little references. It’s almost essential to play Ace Combat 4, 5, 6, and 0 to get what’s going on completely. Longtime fans of the series will immediately recognize names like Belka, Estovakia, Stonehenge, and Kei Nagase. However, if you’re new to the series, all this is going to kind of fly over your head, and you’ll miss the fanservice. That’s not to say the plot of Ace Combat 7 isn’t enjoyable on its own. The critical points of the story are self-contained enough that you should be able to pick up the high points even if you haven’t played an Ace Combat game before. However, including the four main series games before AC7 in some form, even if it were just an abridged series of missions or cutscenes, would have been helpful for new fans to catch up or longtime fans to get a refresher. The Ace Combat series has always pushed the boundaries of whatever platform they’re on, and Ace Combat 7 is no different. There are 28 flyable aircraft (plus one more if you buy the deluxe edition), and they’re all absolutely gorgeous. 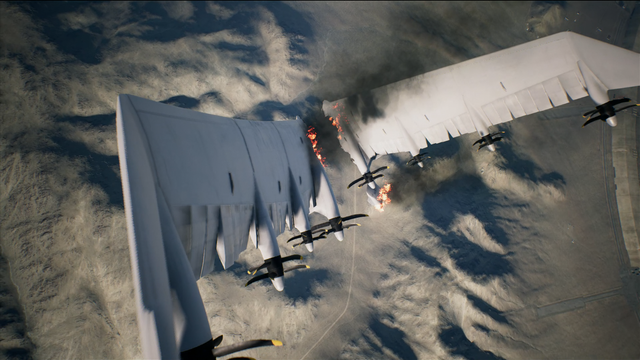 AC7 has been built from the ground up in Unreal Engine 4, and the brand new visuals really shine through. The sky and clouds are mesmerizing, and it’s hard not to be in awe of the beauty that Bandai Namco has pulled off here. The explosions of enemy aircraft, contrails flying off your wings as you conduct high-speed maneuvers, and raindrops that form on the screen as you drift through a bank of clouds all combine to make a gorgeous game. 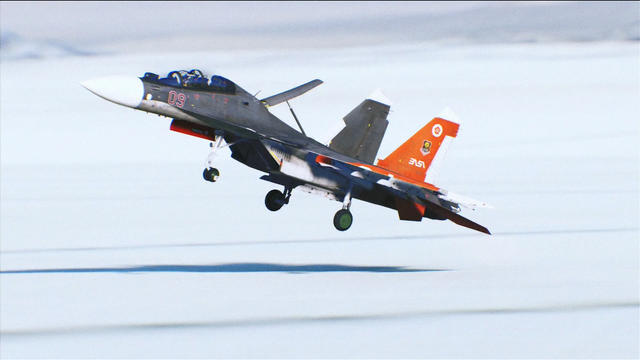 The choice of aircraft in AC7 is decent, especially compared to its predecessor. However, I would have liked to have seen more planes given that it’s been over a decade since Ace Combat 6 came out. I wish Team Aces would have taken the same approach they did with AC5 and grouped similar aircraft together in the unlock tree. 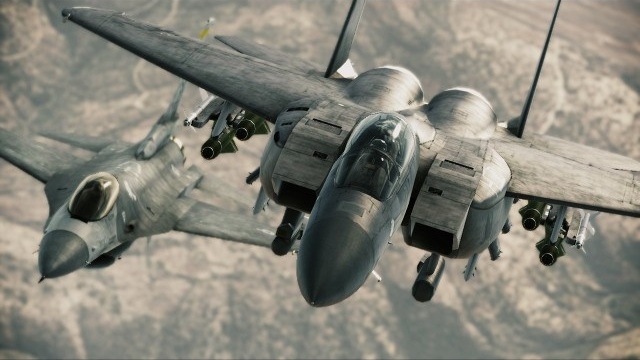 As it stands, of the 28 aircraft available in AC7, there are 3 F-15 variants and 3 Su-30 variants, of which the only significant differences are minor stats and special weapons. 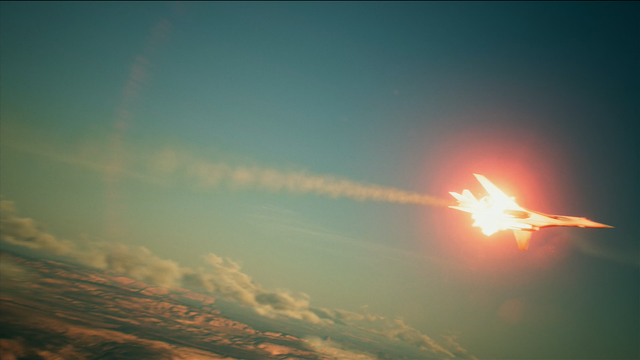 With special weapons and gameplay systems, AC7 has seen a bit of a step back as well compared to some of the older games. I was hoping to see the return of ECM weapons from Ace Combat 5, 6, and 0, which allowed you to deploy special weapons that would weaken the enemy’s ability to get a target lock on you. Gone too are wingman commands and the Allied Support System from AC6 which added some much-needed depth to your allies. The campaign is linear this time around as well, so no Dynamic Mission System, or branching mission paths. This is probably the biggest negative about the game in my eyes. There is some replayability in unlocking new aircraft emblems, skins, and medals by taking down named aces in-game, and there are different difficulties to try, but it’s nowhere close to Ace Combat Zero‘s style system, Ace Combat 5′s multi-branch missions, or Ace Combat 6‘s Dynamic Mission System. Ace Combat 7 is one of the most approachable flight sims ever made and is an excellent jumping off point for those new to the genre. All you have to worry about is flying, your speed, and shooting. If you’re not the best at handling 3D spaces or have never played a flight sim before, the “Normal” control scheme removes the roll axis and only has you worrying about pitch and yaw. The “Expert” scheme has you controlling all three axes, just like flying a real aircraft. Having played Ace Combat before, I already knew the “harder” of the two control types would be the one that lets you control an airplane like an airplane instead of a truck that can also go up and down. 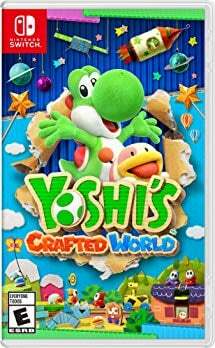 Those new to the series, though, the ones most likely to choose “normal,” could accidentally play through the whole game while playing with controls that prevent them from getting the most out of the game. Although some things are missing from previous AC games, one thing that has been added is the ability to trigger a high-G turn. By pressing the throttle up and brake button at the same time, you’ll drastically slow your plane, and your turning radius will be much tighter. You can transition these into Post-Stall Maneuvers by waiting right until the point where your plane stalls and inputting commands via the joystick. This lets you do maneuvers like Pugachev’s Cobra which can come in very handy when executed properly. 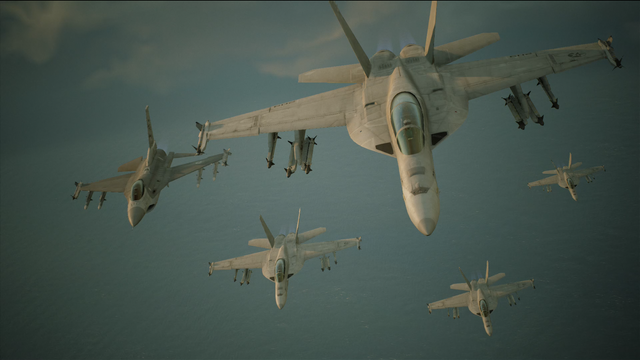 Ace Combat 7 comes with a fully-featured multiplayer that carries over the Aircraft Tree from the campaign. So, you can rack up some MRP, the currency used to buy airplanes, airplane parts, and special weapons, but completing the campaign, and that progress carries over into the multiplayer. 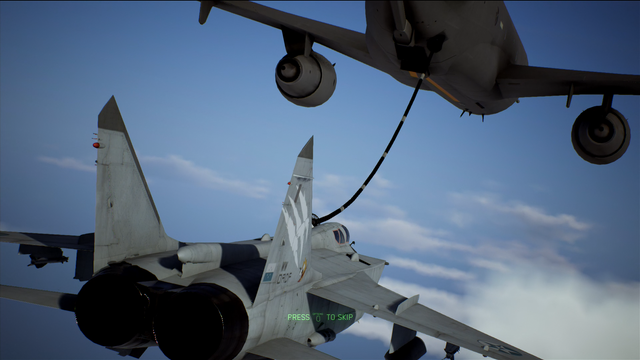 I really enjoy AC7‘s multiplayer more than I thought I would. It’s a pretty close facsimile to Ace Combat 6‘s multiplayer, though the max player count has dropped from 16 to 8. There are Team Deathmatch and Battle Royale modes available, and the whole experience is pretty lean. Unlike in Ace Combat 6, multiplayer features no AI forces at all, so it’s pure PVP action. When I first approached the multiplayer, I thought whoever had played the longest and unlocked the most stuff would simply have the advantage over everyone else. Fortunately, Bandai Namco allows you to specify a budget for player’s planes that keeps everyone from just flying the F-22. Each plane has a base cost in multiplayer, and each special weapon and part has a cost as well. This means you really have to think out your aircraft build and I found myself almost exclusively playing in servers that limited the plane cost to 2000 or lower. Playing multiplayer also unlocks another whole part tree with parts that affect only that mode. 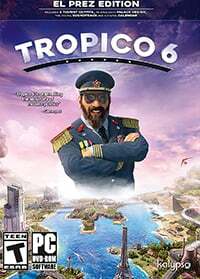 I loved the fact that there was another whole slew of parts to spend cash on if you wanted to dedicate time to the multiplayer. 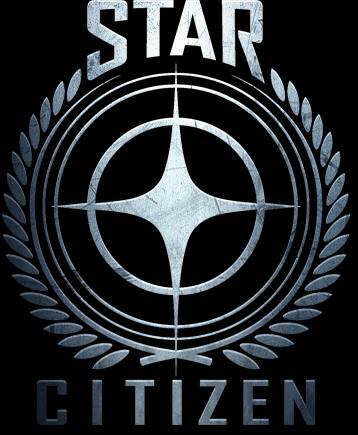 There are also a ton of emblems and callsigns you can unlock by ranking up in multiplayer. For each battle, you gain experience and can win medals for things like “most accuracy using missiles” and whatnot. 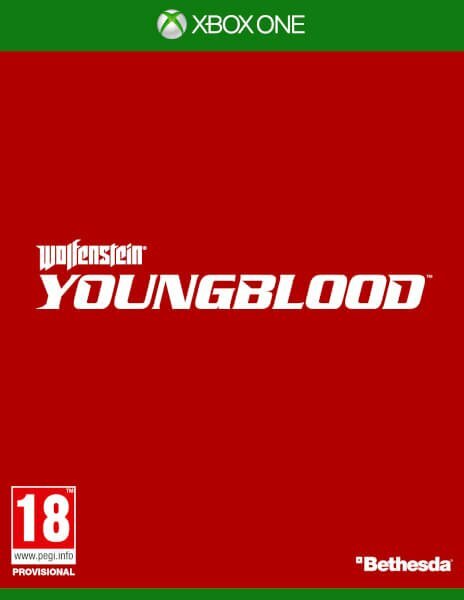 The whole thing works a bit like a simplified Call of Duty and adds a lot of replay value. What could use some work in multiplayer is the matchmaking. You can either create a lobby with the settings of your choosing, or you can join a room. Unfortunately, because of the lack of matchmaking, you spend a lot of downtime between missions waiting for enough people to join so that you can play. If there were a quick play option where you could just pick your preferred options (like Super Smash Ultimate) and immediately search for a game, I think the whole thing would be less frustrating. 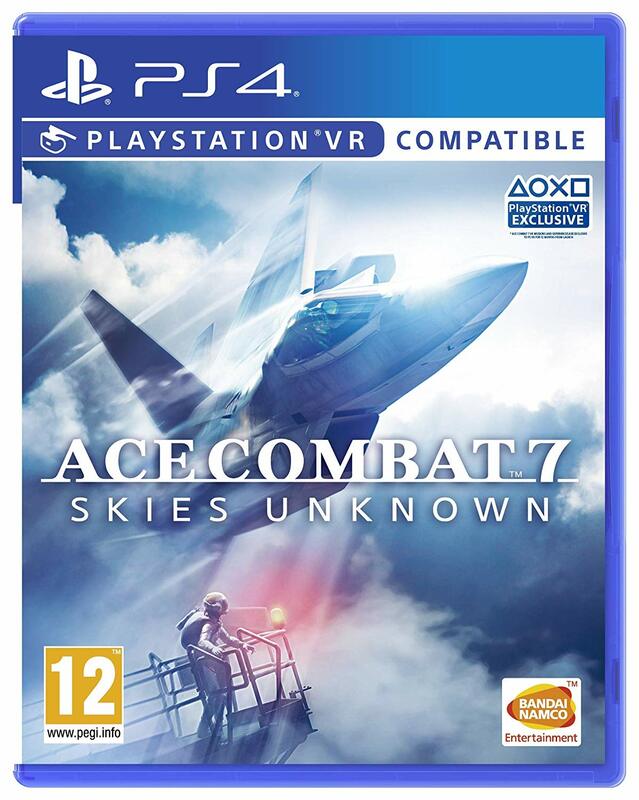 For those who purchase Ace Combat 7 on PlayStation 4, you get an added bonus in the form of a series of three VR missions which follow the pilot from AC6, Mobius 1. Fortunately, for those who are playing on other platforms, there’s no real story to miss here. You’re mainly just shooting down planes and whatnot, and it has no real effect on the overarching Ace Combat plot other than acknowledging that a player-controlled protagonist lived beyond their particular game. There are five planes that you can unlock in VR mode, which gives it a bit of replay value. I personally just found it absolutely amazing how beautiful it was, and how much VR mode improves your piloting. It’s much more intuitive just to turn your head to keep an eye on a target than it is to use freelook, and it’s a lot easier to maneuver when you’re able to look around naturally. Unfortunately, Ace Combat 7 VR has a drawback. Unlike most VR games, there are no real safeguards here when it comes to fighting motion sickness. 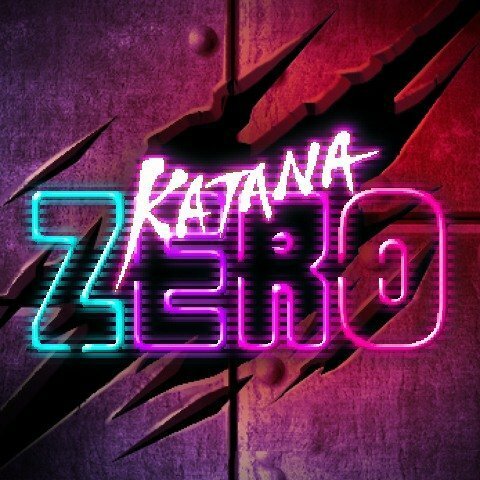 The gameplay is exactly like it is in the campaign and multiplayer, and if you’re sensitive to motion sickness at all, you’re going to want to play the VR mode in very brief spurts. I’m reasonably hearty when it comes to VR, but I barely made it through a mission before I had to throw up. I managed to work my way through the three missions, but man it took a lot out of me. However, it’s an awe-inspiring journey, and it’s worth a bit of vomit to check it out. Ace Combat 7 is an excellent return to what the series is known and loved for. The campaign, while lacking the branches of previous games, is a great story, and manages to deliver that anime cheese factor while still being poignant. The game looks absolutely amazing, and if you’re a fan of airplanes, you’ll enjoy seeing how lovingly rendered they are for this game. As much as I enjoy Ace Combat 7, though, you can see where Team Aces played it safe. There’s very little in the way of new features, and some of the cool options from past games have been removed in favor of a more streamlined experience. Multiplayer makes up for this a bit, but it too has design problems that put its future in doubt in my eyes. That being said, this is an excellent game and a fantastic Ace Combat game, and I’m glad to see the main series making a return after so many years. Has that same great Ace Combat feel. Story is one of the strongest of the series. Game design is a bit too safe sometimes. Linear campaign has less replay value than those in previous AC games. 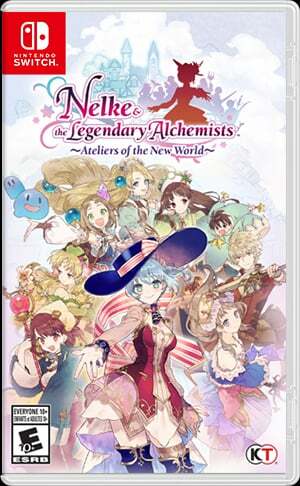 Lacks key features from previous games.